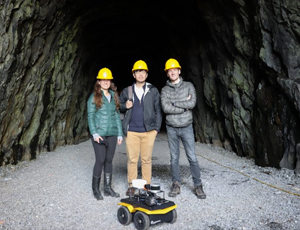 (Kitchener, ON, Canada – AUG 30, 2017) Clearpath Robotics, a global provider of mobile robots for research and development, in partnership with iRobot, has announced TurtleBot Euclid – the next generation all-in-one mobile robotics platform for learning the Robot Operating System (ROS). 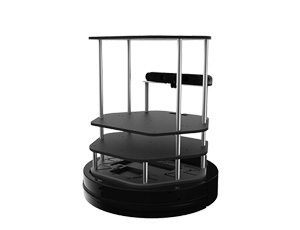 TurtleBot Euclid is designed to be an easy-to-use and cost-effective solution for enabling students and educators to accelerate robotics learning. 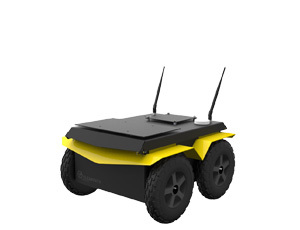 TurtleBot Euclid is built on the iRobot Create© 2 Programmable Robot, a mobile platform based off the Roomba© vacuuming robot. 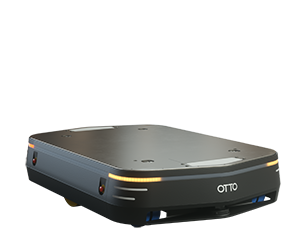 The base is equipped with multiple sensors, including wheel encoders and infrared sensors for localization and navigation applications. 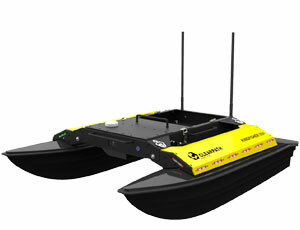 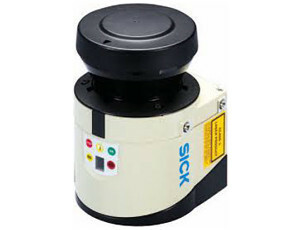 It also features a user power bay and a mounting system for easy integration of additional sensors and payloads. 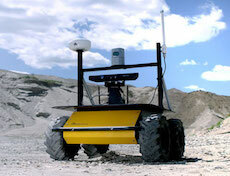 At the center of TurtleBot Euclid’s design is the Intel® Euclid™ development kit. 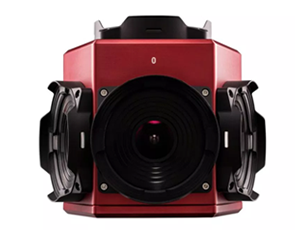 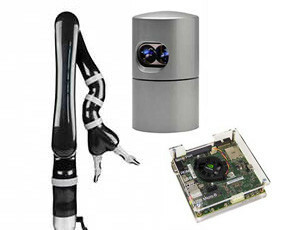 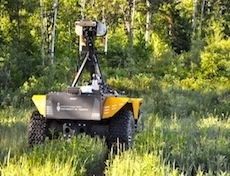 The device combines Intel® RealSense™ depth camera technology, an inertial measurement unit (IMU), and a powerful computer that comes with Ubuntu and ROS preinstalled and configured. 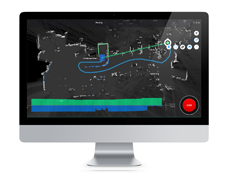 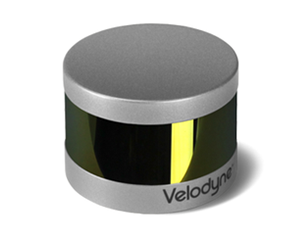 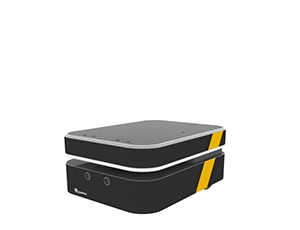 Users can easily control and program the robot, and visualize sensor data wirelessly using an intuitive web interface on any phone or computer without needing to install additional software. 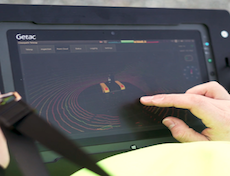 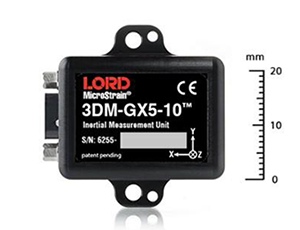 The combination of multiple sensors and computing in a single, compact device simplifies initial set-up and eliminates interoperability issues. 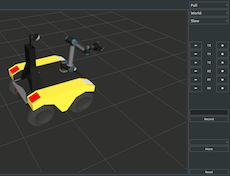 Turtbot Euclid is shipped assembled and configured, along with starter tutorials, an extensive knowledge base with a variety demos, allowing users to get started quickly. 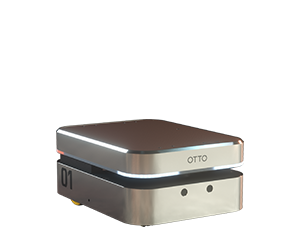 It will be launched at IEEE/RSJ International Conference on Intelligent Robots and System (IROS) 2017, this September in Vancouver, Canada. 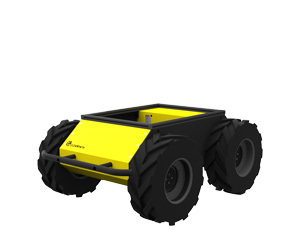 The price for the Turtlebot Euclid is expected to be around $1440 USD at launch. 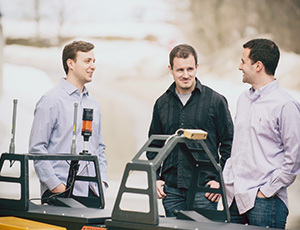 Clearpath Robotics is a global leader in unmanned vehicle robotics for research and development, and provides hardware, software and services to enable self-driving vehicle development, deployment, and operation. 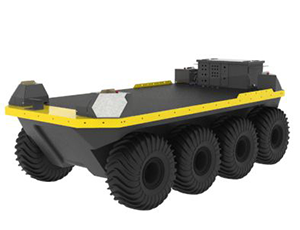 Clearpath works with over 500 of the world’s most innovative brands in over 40 countries, serving markets that span industrial materials handling, mining, military, agriculture, aerospace, and academia. 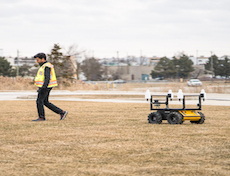 Clearpath is an award-winning company with recent awards, including Robotics Business Review Top 50 Company, Edison Award for Innovation, Business Insider Top 40 under 40, and Canada’s Top 100 Employers. 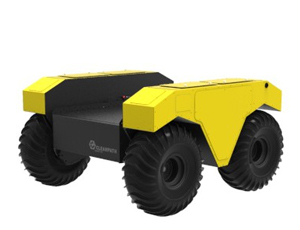 Visit Clearpath Robotics at www.clearpathrobotics.com. 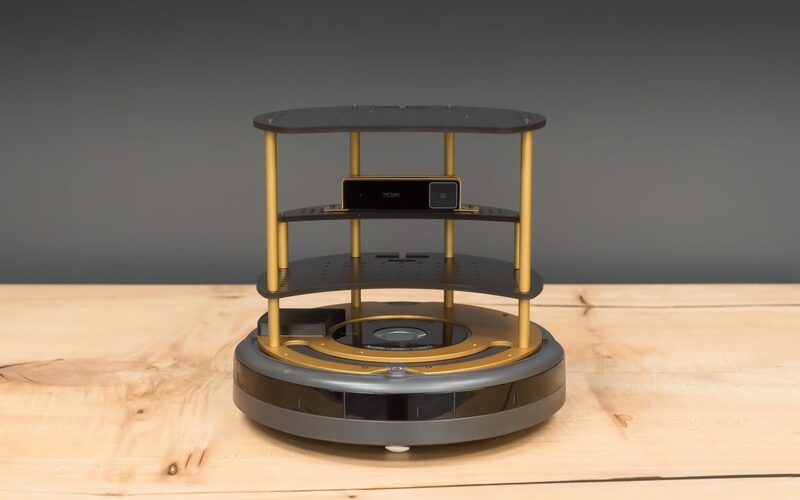 iRobot, the leading global consumer robot company, designs and builds robots that empower people to do more both inside and outside of the home. 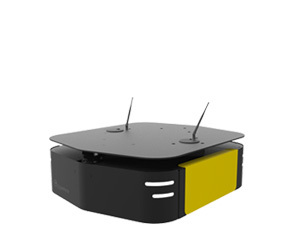 iRobot created the home robot cleaning category with the introduction of its Roomba® Vacuuming Robot in 2002. 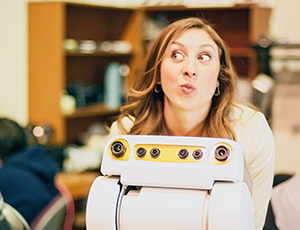 Today, iRobot is a global enterprise that has sold more than 15 million robots worldwide. 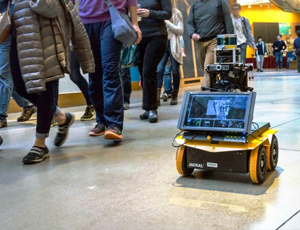 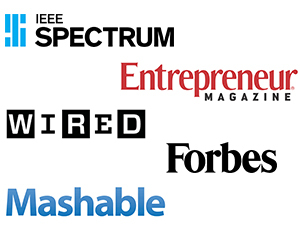 iRobot is committed to building a future for Science, Technology, Engineering and Math (STEM) education. 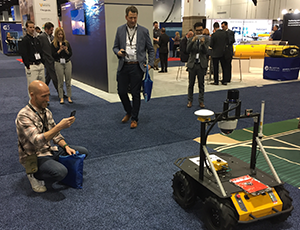 The company’s multi-faceted outreach program is a resource for students, parents and educators to share in the excitement of robotics. 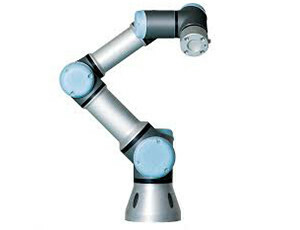 More information about iRobot’s STEM efforts can be found at www.irobot.com/stem.